So the summer is officially upon us and holiday season is here!! There is no better excuse then the summer sunshine to spend the long days out and about exploring the outdoors. This blog is all things you need to know about protecting your hair this summer and having Healthy Summer Hair!! Summer can bring a few challenges to our hair. The summer heat can damage our locks, give us very oily scalps, and even turn our hair green when in contact with chlorine. But, fear not! We are here to your rescue and want to share some amazing and simple summer hair tips! The first essential top tip to healthy summer hair is keeping your fluid levels up and drinking plenty of water! Its a known fact that water is key to a healthy mind and body, but it also does wonders to your hair. Remember that water will always hydrate your hair and scalp. In addition to drinking 2-3 litres of water a day, make sure that you are eating delicious healthy foods that are boosting hair growth. Reducing heat exposure to your hair is one of the best ways to protect it. If you are going to spend a long day in the sun, we recommend covering your hair and scalp with a hat/scarf etc and using a heat protector which includes an SPF protection. ghd Heat Protection spray provides an invisible barrier over your hair protecting it fully from the heat of dryers, straighteners and the suns UV rays!! Another way of protecting your hair is to avoid heat styling as much as possible, i know this may seem a tough choice however there are some amazing heat-free hairstyle ideas. Another way to maintain healthy summer hair is to limit the amount of exposure your hair has towards chlorine. As you may be aware, high levels of chlorine can actually turn your hair green. The key to avoiding the greenish color and chlorine damage is to prep your hair before taking a swim. Dry hair acts like a sponge, so if you can rinse your hair with tap water before your swim in order to ensure it will absorb significantly less chlorine. Alternatively you can use a deep conditioner to coat your hair prior to swimming. After the swim, rinsing the hair thoroughly and using a deep cleansing shampoo will remove any traces of chlorine. It is usual for many pools, gyms and leisure facilities with showers to use levels of chlorine in there water system so it is always recommended to wash your hair at home … at least you know the water does not contain the high levels of chlorine you may face! Perspiration, environmental dirt and quick drying hair products like hair spray and hard hold gel can cause dryness at the best of times, however during the hotter summer months it can cause even more damage. Ensure you limit amount of drying products you use and refrain from shampooing every day!! When you do shampoo and condition your hair it would be recommended to use something slightly more hydrating to compensate for the hotter weather and humidity. A deep conditioning treatment when left on your hair will instantly refresh and hydrate your thirsty hair. If you have finer hair and are concerned about weighing your hair down try and use a light leave in conditioner. 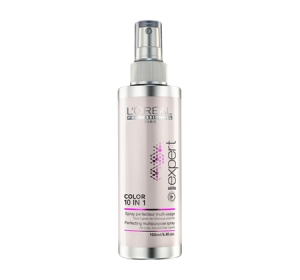 L’Oreal’s Vitamino 10 in 1 spray is a light weight conditioning spray which protects your hair with 10 instant benefits – protection for hair colour radiance, shine, soft feeling, consistency, heat protection up to 230 degrees, detangling, helps blow-dry, anti-breakage. Frizzy hair is a huge challenge for most people throughout the year, however during the summer months it seems to grow in size the minute you step out the door. 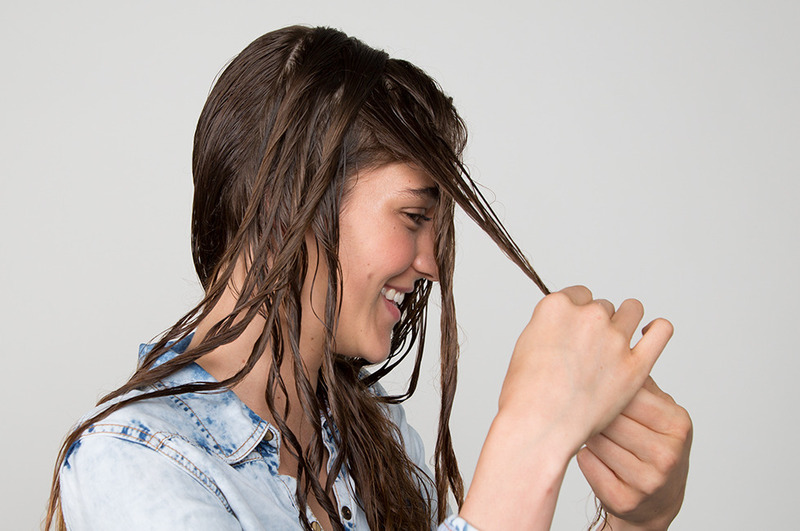 Keeping your hair oiled and hydrated is the key to helping combat frizzy hair. 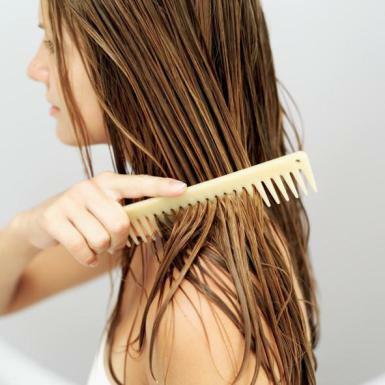 Avoid over brushing your hair, this will encourage frizz and make your hair more unruly. 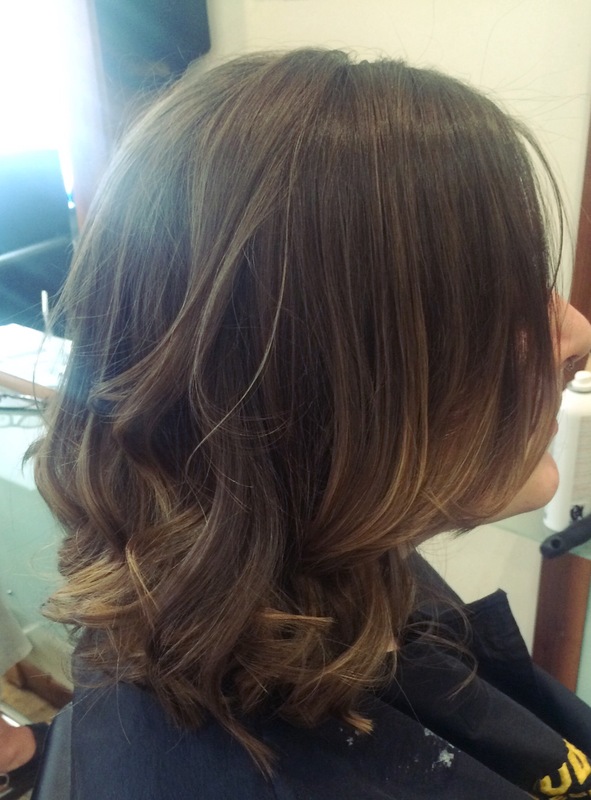 Don’t be afraid to ask your stylist for their top tips on keeping your hair healthy throughout the summer months. 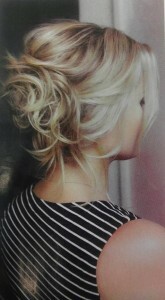 They can advise you on your best options for hair care and colour, frequency of appointments and non heat styling ideas. Check out our Facebook, Twitter and Instagram for more updates and useful information. Gents Grooming – A History to Present! For centuries male grooming or barbering has been an essential day to day for most men, therefore relying on their Barber to help keep all beards and hair in check. A barber is a person whose occupation is mainly to cut, dress, groom, style and shave men’s and boys’ hair. A barber’s place of work is known as a “barber shop” or a “barber’s”. Barber shops are also places of social interaction. In some instances, barbershops are also public forums. They are the locations of open debates, voicing public concerns, and engaging citizens in discussions about contemporary issues. They were also influential in helping shape male identity. 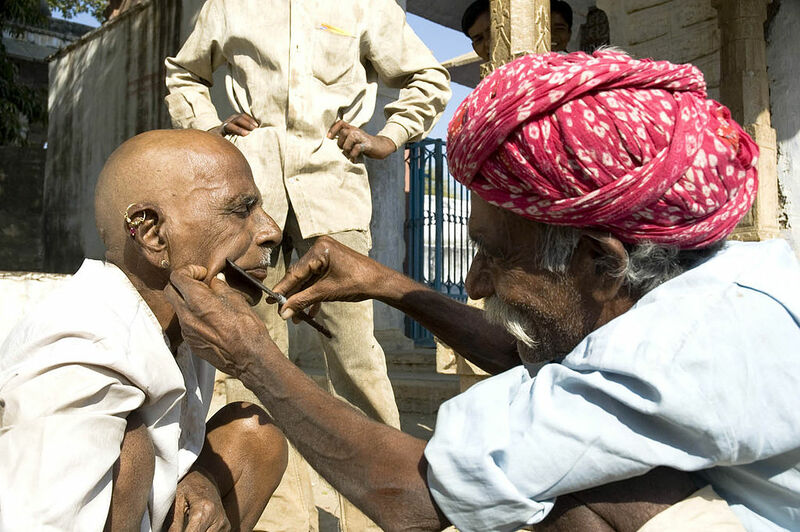 Starting from the Middle Ages, barbers often served as surgeons and dentists. In addition to hair-cutting, hairdressing, and shaving, barbers performed surgery, bloodletting and leeching, fire cupping, enemas, and the extraction of teeth; earning them the name “barber surgeons“. Barbers received higher pay than surgeons until surgeons were entered into British warships during naval wars. Some of the duties of the barber included neck manipulation, cleansing of ears and scalp, draining of boils, fistula and lancing of cysts with wicks. 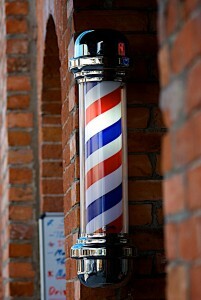 The barber pole, most commonly featuring red and white spiraling stripes, symbolized different aspects of their craft. In 1540, the law required barbers and barber surgeons to distinguish their services by the colours of their pole. 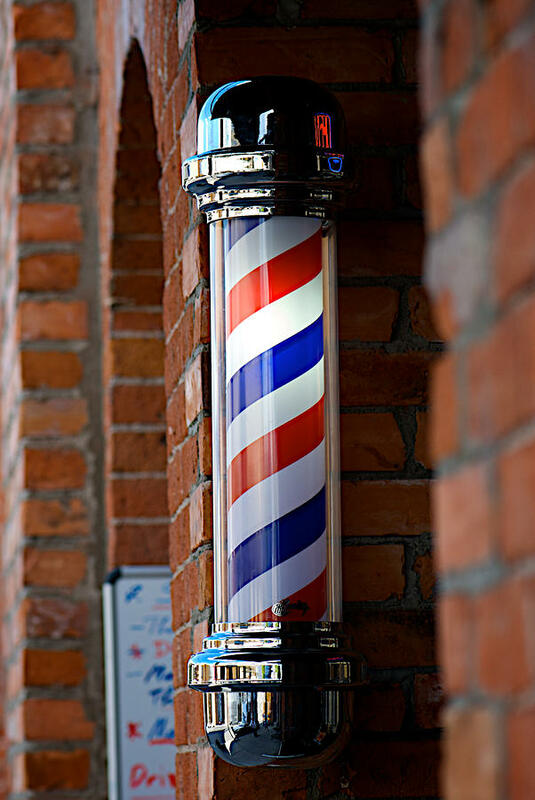 Barbers used blue and white poles, while barber surgeons used red and white poles. In today’s modern world some poles show red, white and blue, some say it goes back to the red representing arterial blood, the blue represents venous blood and the white represents the bandages. When the barber poles are spinning the red stripes are meant to move in a direction that makes the red (arterial blood) seem as if it is flowing downwards, as it does in the body. In the modern world, Barbers would not attempt surgeries, their work however can and will be just as precise and ‘Cut Throat’ as that of a surgeon. 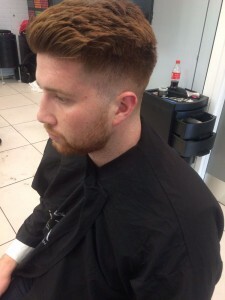 Male Grooming has dominated the industry over the last 5 years, with many traditional barbering techniques incorporated in the modern world. Both Male and Female Hairstylists specializing in all aspects of barbering with many colleges and training centers running courses specifically tailored to barbering. During almost all the 20th century, barbershops were only for men and hair salons only for women. At the end of the 1970’s, men started to wear very long hair, long sideburns and perms. The traditional male barbershops, did not offer those kinds of services, and it was more related to the women’s salons, and, in consequence, the barbers’ reaction was to expand their clientele and to offer their services to both men and women. In the 1980’s unisex barbershops started to be every day more common, and in the 1990’s, almost all salons were giving services to both genders and today all hair salons offer services for both genders. In all major towns, cities and small villages you will come across a huge array of barbershops and hair salons, all of which have their own specialist services. 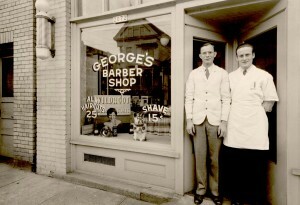 Traditionally today in barbershops, services are more commonly known and male grooming. Male Grooming services are huge for male clientele in today’s day and age, offering not only haircuts but services such as beard shaping and colouring, hair replacement services and facial waxing. All of our stylists at Gaudi continue to develop their personal skills to meet the needs of all aspects of male grooming, from NVQ certificates in barbering and individual courses across the country with the top barbers and groomers in the industry. 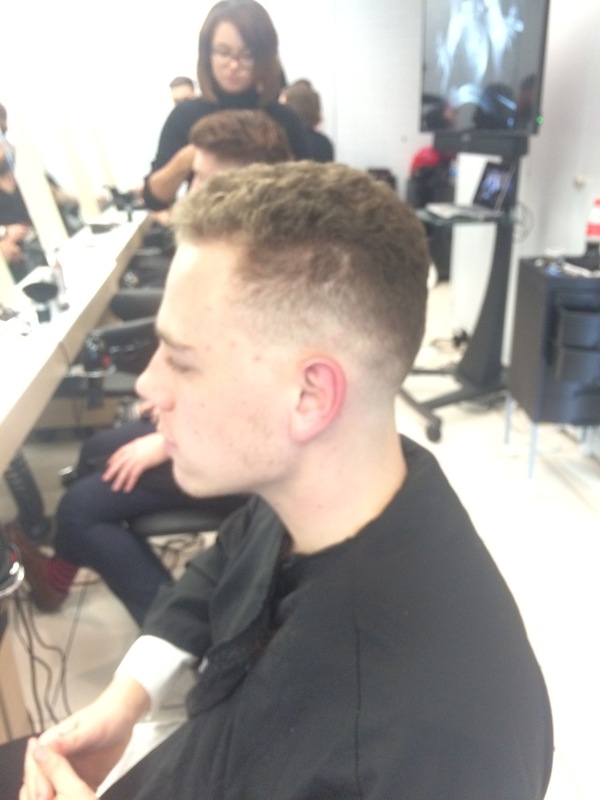 Our stylists Lorelle and Maisie have recently enrolled in a barbering course at Reflections Training Academy, they are learning all forms of modern and traditional barbering. Soon to complete, the girls are using their new found barbering skills in the salon. They are keeping the whole team in the know with their new skills and knowledge by regular in-salon training and tutorials. 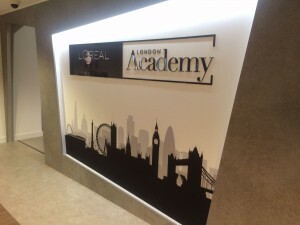 Just recently our senior stylist Sinead and Lorelle visited the L’Oreal Hammersmith academy for a specialist barbering course with the award winning barber Sheriff Mehmet and his team from Envy Barbers, London. They spent the morning learning all about Sheriff’s successful business and his male grooming services he offers. They had a deep insight into the barbering world and learnt all about different tip and tricks you can use to help you along the way. They then watched a demo from the master himself showing off his skills on two male models, opening it up to a question and answer session for all those burning questions the students may have had. A complete men’s hair product range. A full consultation before every cut. New suggestions for your hairstyle. 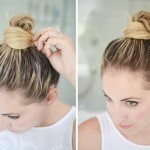 Tips on styling your hair at home. A relaxing shampoo and condition. Optional upgrade to our luxury shampoo and conditioning treatment with relaxing head massage. No appointment necessary, although we do recommend you book an appointment to avoid disappointment. Click on the BOOK NOW tab to register for online booking and make your own appointments at your own convenience. Introducing Smartbond… Hair Strengthening whilst colouring! 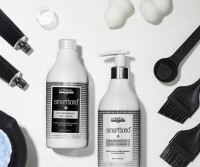 SMARTBOND is a unique system created by L’Oreal Professional, that protects and strengthens the hair during technical services (such as bleach and hair colour). The system consists of 3 components, the first 2 being used at the salon and the 3rd one at home. This new technology revolutionizes the strength of your hair after you have a colour service. Sounds good.. but what does it actually do?? So without bombarding you with too much scientific jargon, we are going to briefly explain what SMARTBOND does to your hair . 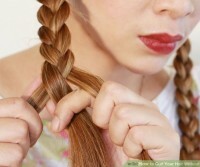 Your hair fiber and cortex is made up of Keratin chains and these are linked by bonds. The point of SMARTBOND is to strengthen these bonds to improve the quality, feel and look of the hair. SMARTBOND will target weak parts of your hairs bonds to strengthen and limit stress to keep the bond in tact. 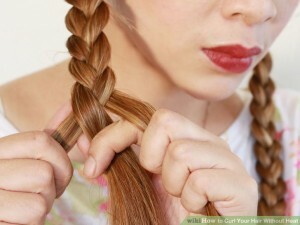 It will also improve the overall finish of your hair colour as this will enable it to take more evenly. 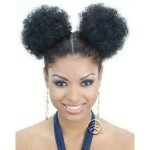 It will also reconstruct your weak bonds to reverse the feel of damaged hair. So the first two steps begin at the salon, once you have decided to give SMARTBOND a go your stylist will add Step One to your colour mix. It works smartly during the chemical process to preserve the strong bonds and allow the reconstruction of the weak bonds. Step Two is applied to the hair once the colour or lightener is removed as a pre-shampoo. 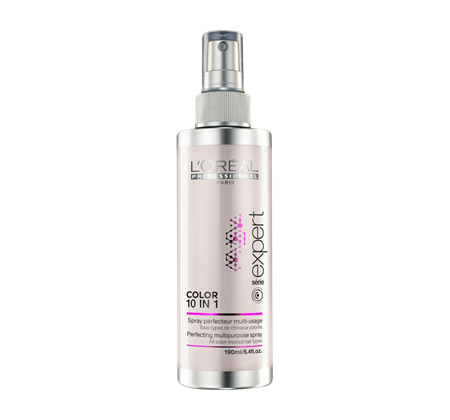 It continues to capture the ions to allow the weaker bonds to reform and provides condition & shine to the hair with a blend of ceramides & polymers. Your stylist will then shampoo and condition as normal, the perfect end to a fabulous treat for your hair. Step Three will help to re-enforce your salon service with an at home conditioner that continuously strengthens your hairs fibers week after week, allowing you to keep the outstanding salon result simply at home by using once a week for 1-3 minutes. WHAT HAPPENS IF I DON’T COLOUR MY HAIR??? Don’t worry… SMARTBOND is suitable for all hair-types and textures, whether you have colour or not. If you do not have in-salon colouring services or you have no colour on your hair you can still hugely benefit from SMARTBOND. We will just skip Step One and continue the treatment as normal. This service is available in salon now, ask your stylist to upgrade your colour service today. So you have all the information on SMARTBOND, let’s show you some results of the amazing product. 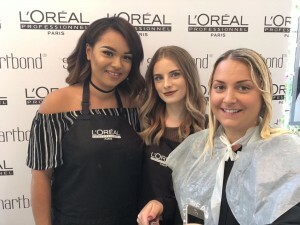 Recently our Gaudi team members Sinead, Lorelle and Maisie travelled to Guy Kremer Salon in Winchester to become part of L’Oreal Professionals SmartSquad. 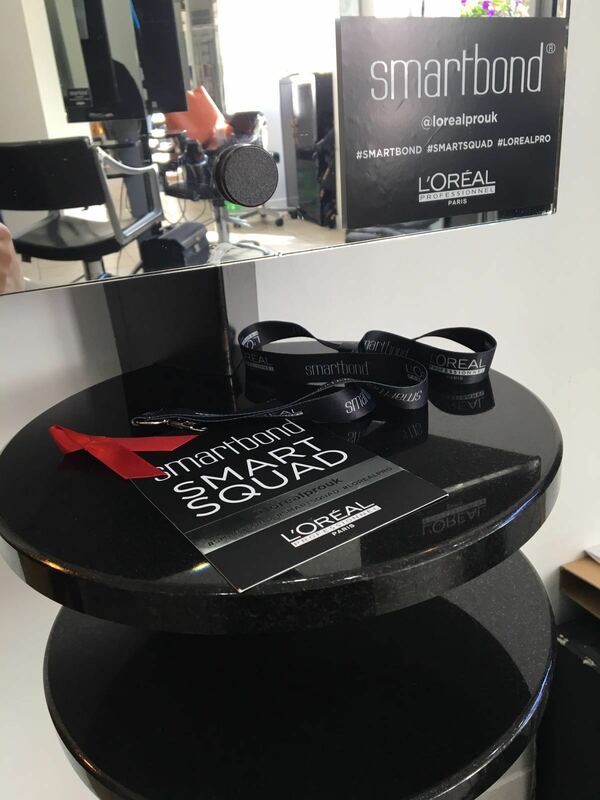 Exclusively using the SMARTBOND product before its launch in salons. They spent the day learning all about the product and its specialist technology, ending the day with hands on experience using the product. These girls had the most amazing day and even one of our own (Sinead) got to use the product on her own hair. Here’s a little snippet into their day..
11am – when first entering the legendary Guy Kremer salon in Winchester to the fabulous faces of L’Oreal, our girls were briefed on the days events and given styling station 5!! 11.30am -The SMARTBOND product training takes place, showcasing the new product and explaining its incredible technology! 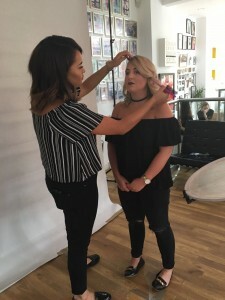 All models go for ‘Before’ photos and all of the colourists/stylists including Maisie and Lorelle then for a playful SMARTSQUAD photo shoot before attacking their models. 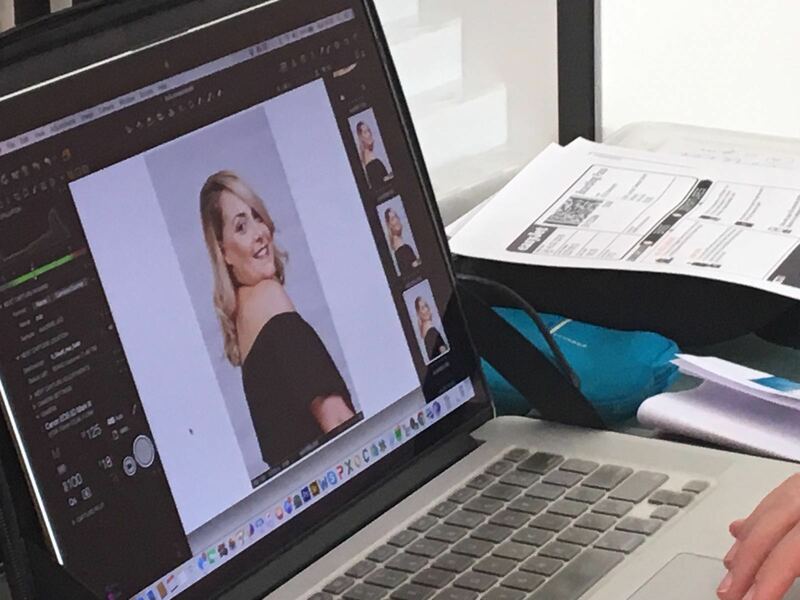 12pm – Maisie and Lorelle started to work their magic on their fabulous model Sinead. They opted to take her hair both lighter and brighter – this is something that Sinead has wanted for a little while. She has however been building up her hairs condition using professional shampoo and conditioner and regular salon treatments. By using step one in the colour this will help to keep her hair strong and protected during the colouring process. 1pm – As the sandwiches and fruit emerged for lunch, Lorelle and Maisie finished applying their colour. This was then left to develop, during this time the girls took part in a mini shoot with the photographer for some funny ‘colour development’ pictures. They then got to explore the salon and take some time to relax. 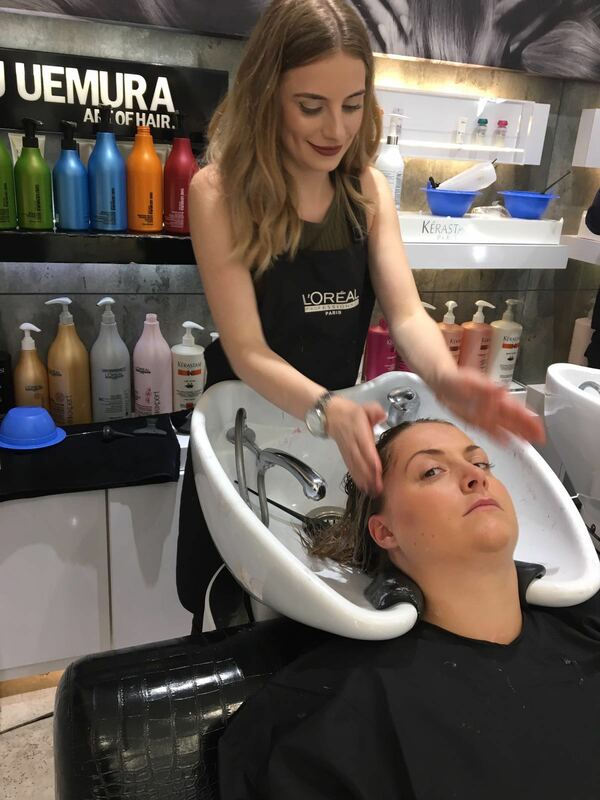 2pm – As Maisie thoroughly rinsed off the colour, Lorelle was preparing a toner to soften the prelightened hair and remove any unwanted warmth. This also included Step One to again strengthen the hairs bonds. Once the toner has developed it was rinsed and Step Two was applied for 10 minutes. You then continue to shampoo and condition as normal. 2.45 – After a relaxing backwash experience, Sinead returned to Lorelle for a fabulous bouncy blow-dry and style in preparation for the ‘after colour’ photo-shoot!! The overall improved condition of Sineads hair can already be felt before drying has taken place. Once dried and styled the make-up artists nip over to apply some light make up on Sinead. 3.30 – Its time to smile!!! Once the transformation has been completed the girls take a trip to studio for ‘After’ images. At first its serious so the photographer can ensure she gets the perfect capture of Sineads new hair, once the images have been taken its time for fun. The girls play around with props and do silly poses. 4pm – Then its time to pack up and say their goodbyes!! 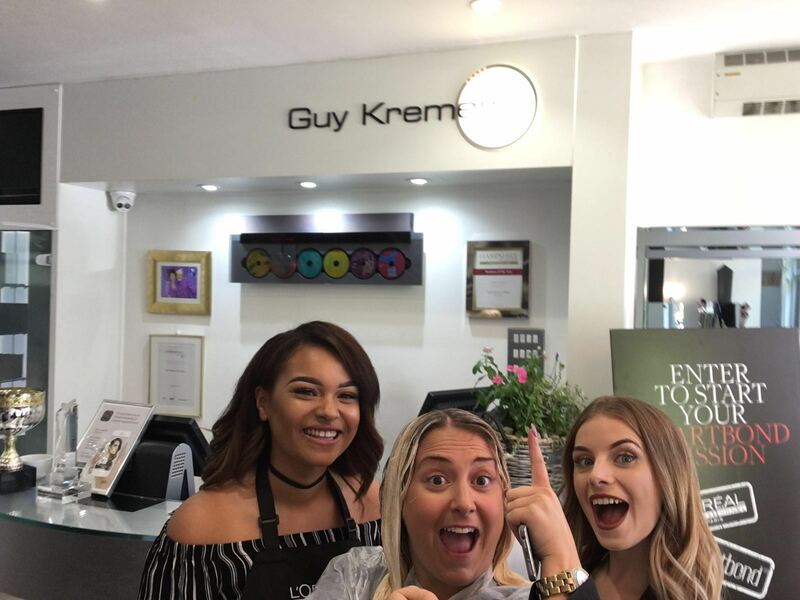 After an amazing day at Guy Kremer using and seeing results from the amazing SMARTBOND product, the girls are so excited to bring it back to the salon to use on everyone!! For more information about SMARTBOND or if you want a chat with a professional about your hair please call or pop in and arrange a completely free consultation with one of our stylists who will be happy to help. 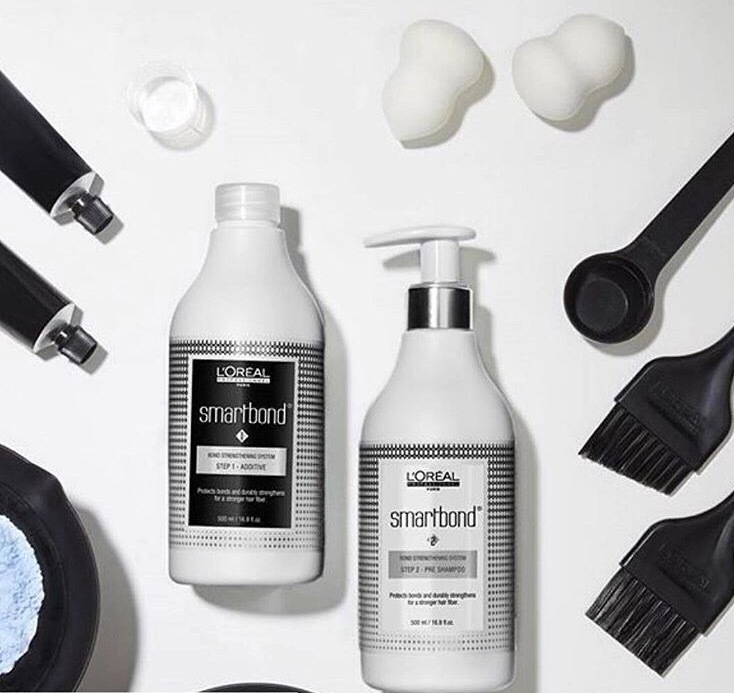 SMARTBOND is available at Gaudi Hair now, ask your stylist for an upgrade today!! Have you ever thought about donating your hair to charity? The Little Princess Trust is a UK charity that aims to provide real hair wigs to young girls who have lost their hair due to cancer treatment. The Little Princess Trust obtains wigs in two ways – they either buy them for £350 each, or they receive hair donations from people and have the wigs made free of charge. For this reason, it is an immeasurable help to the charity when people donate their hair after their appointment. Making wigs requires a lot of donations too – one person’s donation only makes up part of one full wig! As long as you are willing to donate at least 7”17cm that is in good condition you can participate! Hair donation can be a great way to help out children going through a rough time and freshen up your style simultaneously. Besides, every time you look at your new haircut you will be reminded of the happiness you would have brought to someone’s life. 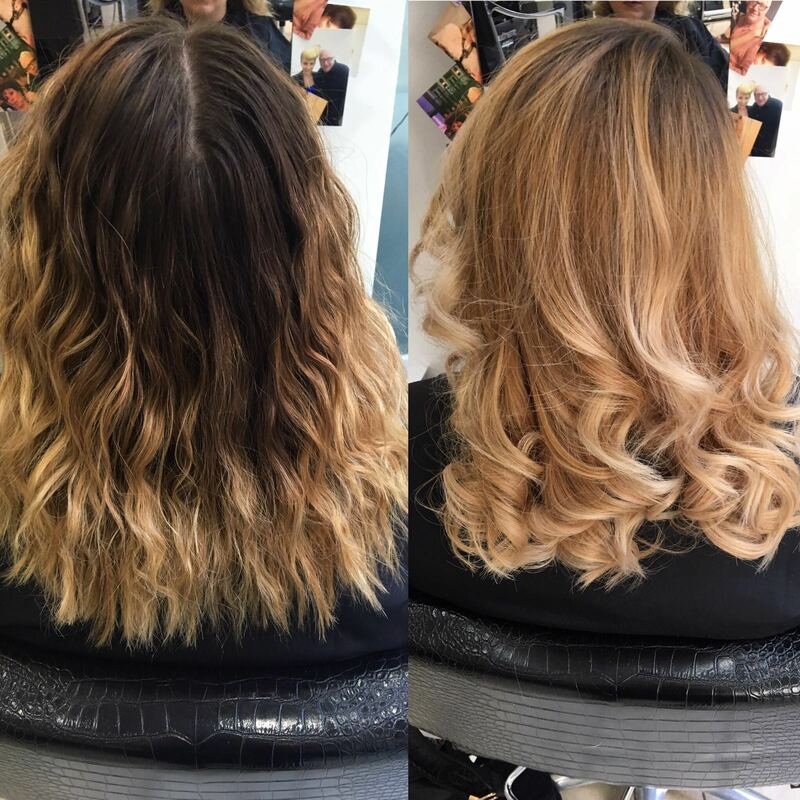 We recently welcomed a lovely client, Bethany, to Gaudi Hair Salon for this very process. When we asked what motivated her to donate her hair she told us: “The kids deserve it and I might as well make use of it instead of the hair going in the bin!” Pretty reasonable, wouldn’t you think?! Bethany’s hair was quite long before her appointment – she had been growing it out for 5 years and it reached all the way down to her hips. Although her hair was in great condition, she really wanted to cut it short because walking to class every day in the summer heat with hair that long was just getting to be too hot! Spring and summer are the perfect time for a big chop anyway. Before her cut, her hair was actually bright green and had to be dyed back to brown again. The Little Princess Trust wants wigs to look as natural as possible which is why they only accept natural colours. Maisie cut off about 12 inches from Bethany’s hair so that it reaches about shoulder length. In order to donate hair to charity, we sectioned off the area that we needed to cut and put four plaits in it – that way the hair is nice and neat and stays in place when we send it off. This method also makes the cut look nice and natural without any harsh edges! 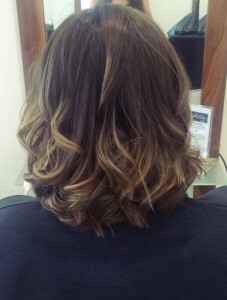 Bethany brought in a picture of Rosie Huntington Whitely as inspiration for her cut, and she also asked for a slight balayage. Here’s her ‘after’. We think she looks beautiful and we’re so thankful for her generosity in helping young girls in need! Find out more about the The Little Princess Trust here and check out their gallery here!